Here goes a photo for Wenatchee, Washington where Andrea’s dad keeps an eye on his little girl. Andrea and Carly take some final looks at the newspaper pages before putting the paper to bed. Now that we’re publishing 7/wk we will always have people working on holidays. 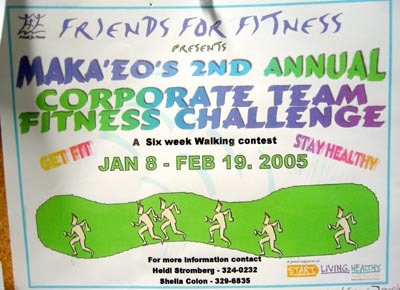 Friends for Fitness is having another corporate walking challenge down at the walking path. I’ve already been asked to join 2-3 teams already. No doubt folks have heard about how like a nut I kept walking to the point and shin splints and beyond. This time the teams want to get serious and win. Back to work tomorrow and it’ll be a few short days before the end of the National Novel Writing Month contest is over. I challenged Max, Karen and Maile and so far only Max and I have written (as far as I can tell) for the competition. It’s supposed to be a 50,000 word novel by the end of this month, I think my vacation was actually a negative to novel writing since I was out doing stuff instead of being in a routine at work. The only real way to win is to do like Elvis Costello says, “Everyday I write the Book.” One of my favorite Costello songs. Time is getting short for me to write. blah…lots of ideas and plots but haven’t spent much time writing.